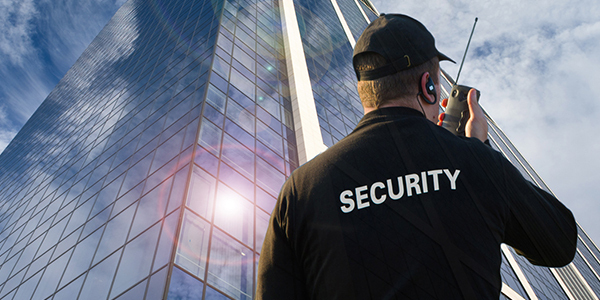 When you need security guard services in Washington DC, Virginia, or Maryland, you don’t have to look any further than at Trust Security & Fire Watch. 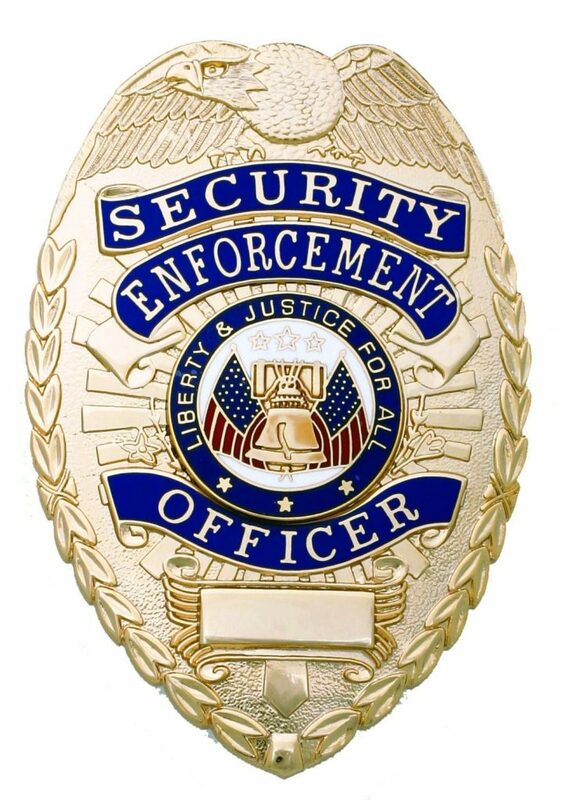 With well-trained, professional security guards committed to providing the utmost in customer service, our company knows what it takes to give each and every customer the attention that they deserve. 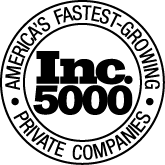 Whether you are a small business or a large corporation, you will be assigned an account manager that works directly with you during your entire length of service with our company. Below are a few reasons why businesses view Trust Security & Fire Watch as the right choice for Security Guards, Building Security, Event Security, Fire Watch, Construction Security, Mobile Patrols and more. We match our guards with the right positions within our agency, giving our guards job satisfaction and you the right staff for your security solutions. Contrary to popular belief, there is no training required to become a licensed security guard in Maryland or Washington DC. As a result, many security companies in Maryland and Washington DC provide guards who have not received any training. Virginia requires security guards to take one 20 hour course to become licensed. We require all of our staff to complete a 12-course Basic Security Officer Training Program in addition to any state training requirements. Proper training ensures that our guards are ready to get the job done. 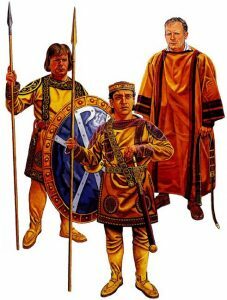 The question: How do you know that the guards are doing their jobs? Track the activity of security guards in real time. The system works regardless of weather conditions. Fully functional indoors and outdoors. See GPS location and verify that the officers are where they are supposed to be. Programmable to send reminders to guards as they are patrolling. Incident reports and maintenance reports electronically distributed in real time. An account manager is assigned to every client. This is done regardless of the size or term of the service. The account manager works closely with customers making sure that the security team has a clear understanding of expectations. 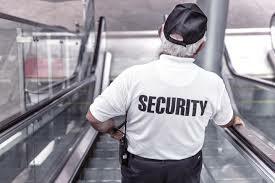 Our approach is to assess your needs and work with you throughout the time you employ our security guards to ensure that you are always getting the service you deserve. The account manager uses his knowledge to select particular officers who are right for your location. We know what it takes to staff your business with quality security guards, and we work hard to provide you the best staff possible to keep your business secure. At Trust Security & Fire Watch, we are committed to making every client feel as if they are our only client. We provide the highest levels of customer service in the industry. We know what it takes to keep our customers happy.